Woo-Hoo!!! 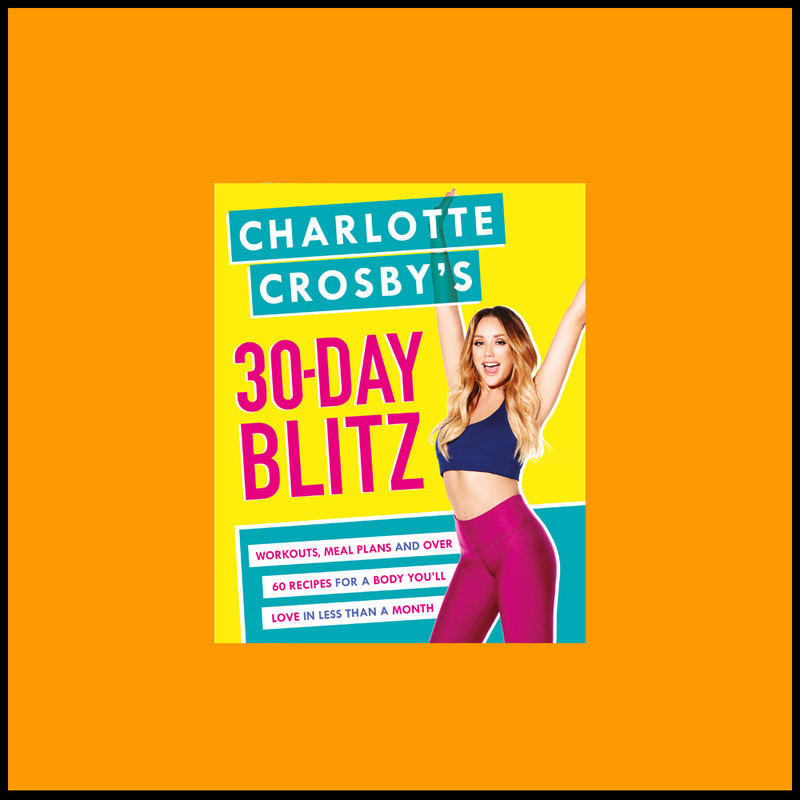 Charlotte has blitzed her ‘triple ripple’ belly with intense 3 minute workouts! Charlotte’s eating plan can be found from the main menu on the DVD. From the main menu, click “Eating Plan” where you can then choose from options for breakfast, lunch and dinner. Tag: 3 minute belly blitz.